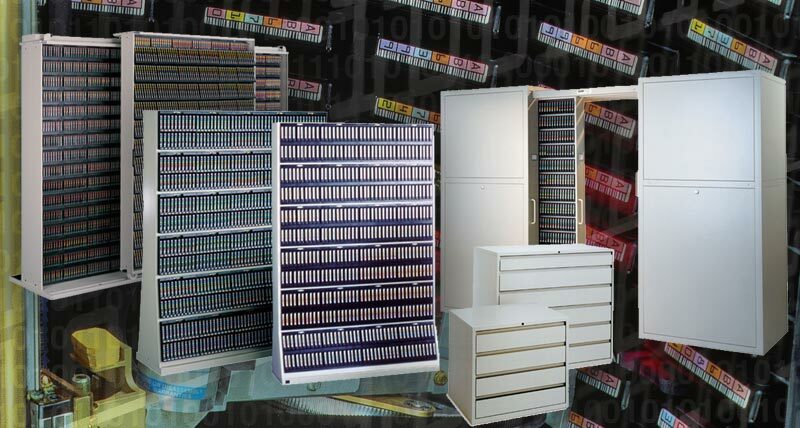 EDP Europe’s backup tape storage solutions have been around since the company started in 1990. In an age of storing data in the Cloud or on hard drives, it’s amazing that our backup tape storage solutions, the Maximiser and MMEX, along with Russ Bassett ProMedia cabinets and Gemtrac systems are as popular as ever. 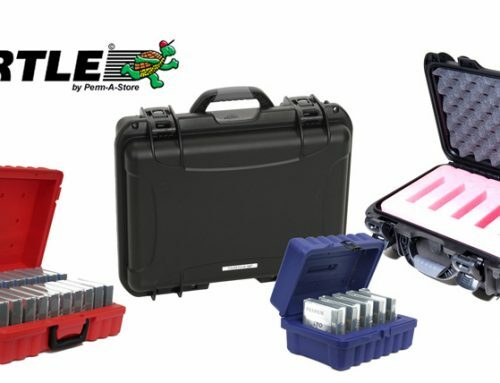 This media storage product range is also enhanced through Turtle cases for backup tape and hard drive transportation and fire safes for total protection of high-value data. In an article from CloudPro in December 2018 entitled “Does tape still have a place in my backup strategy?” they explore why backup tape storage is still a highly attractive option to IT managers. The article opens with a situation where in 2011 during a software storage update Google wiped 0.02% of its users’ email, which doesn’t sound a lot until you consider the number of inboxes Gmail hosts. The solution was more complex than switching to another data centre and saved by restoring data from backup tapes. As tapes are completely offline they are protected from such software bugs. Even all these years later, backing data up to tape remains the mainstay contingency for even the largest Cloud providers. The article then compares Tape vs Cloud and quotes experts from Overland and Quantum who highlight that while Cloud backup services may look inexpensive on the surface, a more detailed investigation would highlight that to get a 10TB file to where it was needed in seconds would require a 40Gbit connection, which would be very expensive. It also highlighted that in Service-Oriented Architecture (SOA) the time to transmit data from a data centre to a local application can be days rather than minutes from backup tape; another reason why tape is a vital part of a true disaster recovery scenario. It then went on to look at the storage capacity of backup tapes; the most common being LTO. The original LTO1 cartridge held 200Gb of compressed data whereas the latest cartridges are 30TB compressed, with new standards under development to enable capacities of up to 185TB per cartridge! With these improvements in tape storage capacities backup tape storage libraries no longer need to be huge; older data archives can be consolidated freeing up slots and library footprint sizes reduced. Security was also looked at. The removeable nature of backup tapes means they are unaffected by security threats that afflict live storage media storage such as malware, viruses or ransomware. There are also other security issues to consider firstly once you start putting data into a provider’s service you are pretty much locked into them as moving to another provider will mean removing all of your data first. And with data under the control of a third-party there are concerns over how secure its storage is, along with issues relating to GDPR. Taking all of this into consideration backing data up to tape and storing it in racks, cabinets and safes looks likely to stay around for a long time to come. So how do the media storage solutions from EDP Europe help? 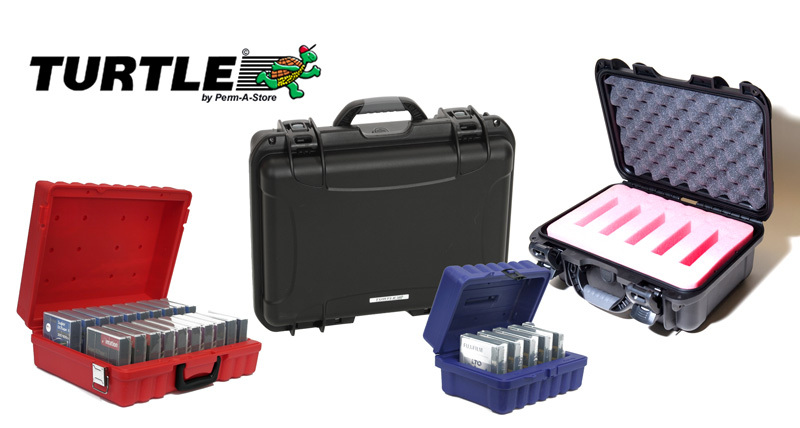 EDP Europe offer both open and enclosed data cartridge storage solutions, including transit cases for storing just a few tapes to systems that can store several thousand tapes. And, with the introduction of RFID labels tape movements can be tracked, and tape audits conducted in a fraction of the time using our EnaSys asset management solution.